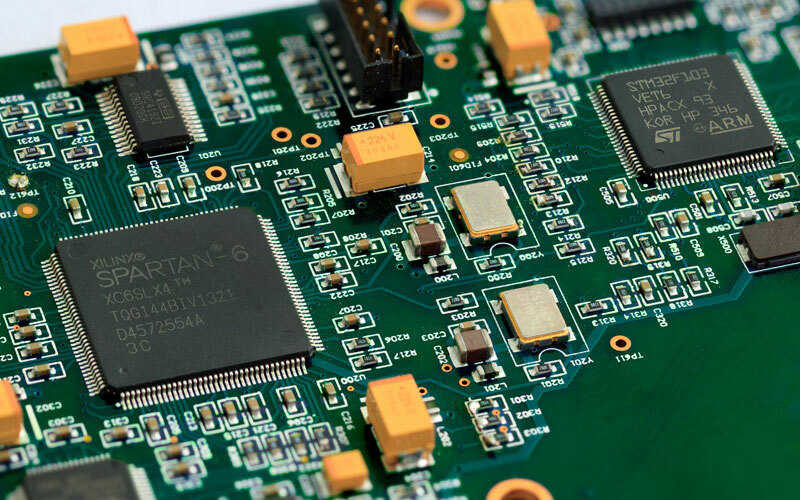 Circal can develop custom embedded firmware for a wide range of microcontrollers and digital signal processors. Our expertise includes but is not limited to Cortex-M3, ARM9, AVR, Microchip, uCOS, FreeRTOS, SHARC, Blackfin and SigmaDSP. We offer end-to-end support for firmware development services, which includes general architecture, RTOS, GUI design and implementation, bootloader and upgrade design, porting code to newer platforms, and designing firmware test strategies. Website by Okanagan Media Group Inc.